Time: 4 p.m. Show is approximately 2 hours long. Doors will open to the public at 3:30 pm. 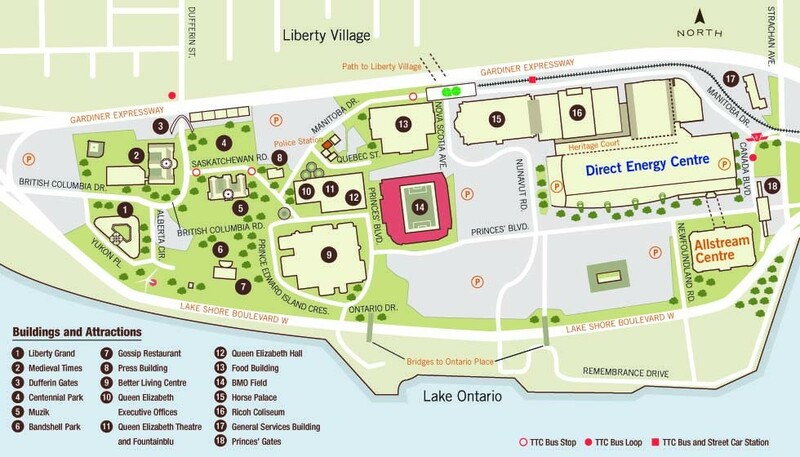 If you will be parking at the venue, please mention you are attending a show at the Queen Elizabeth Theatre. Please notify your teacher as soon as possible IF YOU THINK YOUR CHILD WILL NOT BE PERFORMING. REHEARSAL TIMES –There will be a full run through of the show prior to the performance. Each class will be given a call time for the children to be dropped off. Age 10 – 12 12:30 p.m. 12:10 p.m.
Age 7 – 10 1:00 p.m. 12:40 p.m.
Age 5 – 7 2:15 p.m. 1:55 p.m.
Age 3 – 5 2:30 p.m. 2:10 p.m. TEENS have individual call times from their teacher. Please pack a SMALL SNACK (nut free) for your child in plastic containers – nothing with wrappers or that may be messy to eat. TICKETS can be purchased at the Joy of Dance reception. Students performing will NOT NEED to purchase a ticket. CASH ONLY at the box office on day of Showcase. Tickets are $20. COSTUMES have been organized with each teacher. All costumes have been ordered & must be paid for immediately at the front desk. We will not be bringing unpaid costumes to the Theater and they WILL NOT be available for purchase on the day of the show.